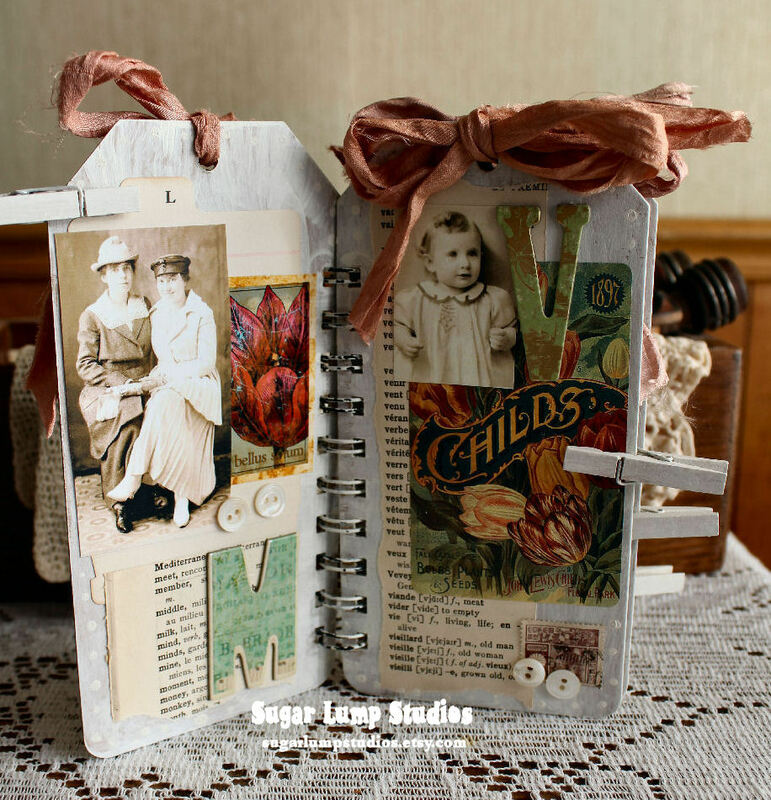 I made this chipboard tag journal this past week. 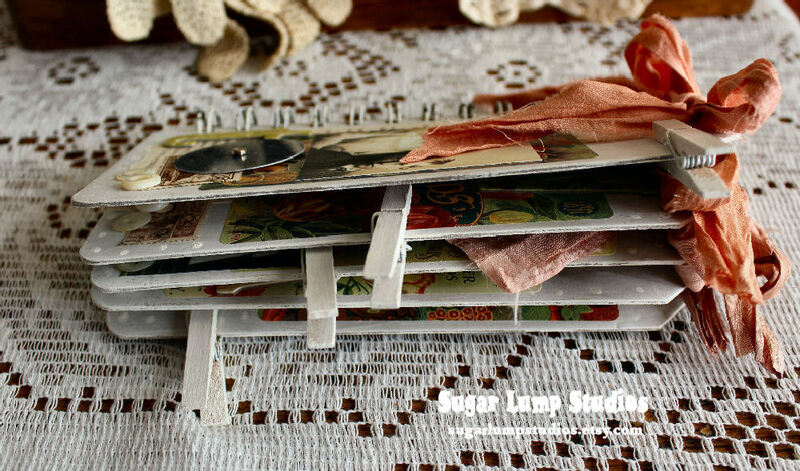 The chipboard tags I purchased at Michael’s, and then used my Zutter Bind it All to add the binding to the side. I painted each tag and added little circles along the edges with the end of my paint brush. My pages were then covered with French dictionary pages, old index cards, Red Lead Paperworks collages images (vintage children and various people), K and Co. monograms, Paper Whimsy collage sheet (flower postage stamps), old postage stamps, mother of pearl buttons, label stickers, wooden close pins that I painted to match the pages, sari silk ribbon. I don’t usually create with colors that are this vibrant, so that was a challenge for me! But, I am happy with the end result. So beautiful. And such lovely detail. Ooooh Nancy, this is utterly fabulously gorgeous. What a fun project. Zutter Bind It ! I’ll have to locate mine, totally forgot about that. I like the variety of layers and fun things you’ve gathered up for this. Always love the beauty you create. Enjoy a fun day. What a beautiful idea! 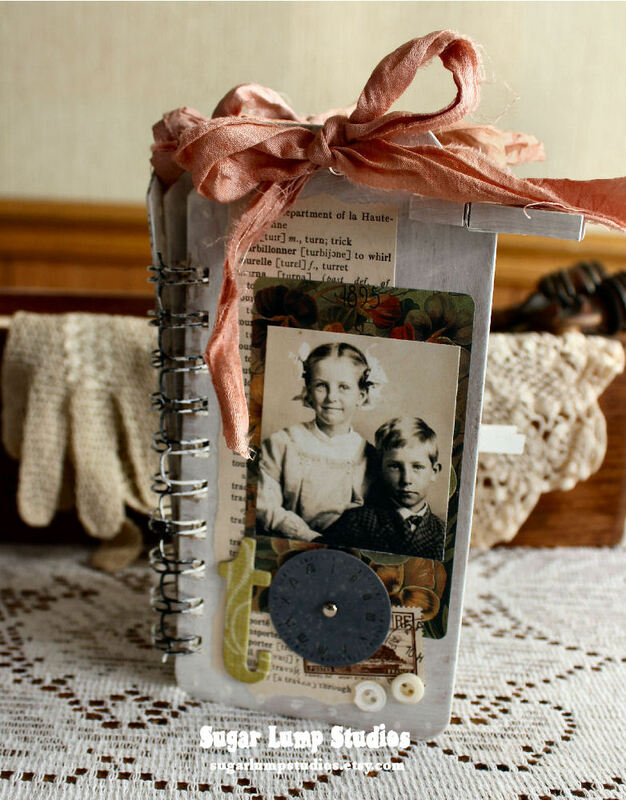 I’d have to find another way to bind it, but would love to do this with the old photos of the special women in my family!! This is just luscious! Love the vibrant colors you’ve used. You make the most lovely creations! I have always enjoyed and been inspired by you. Each page is full of such lovely details. 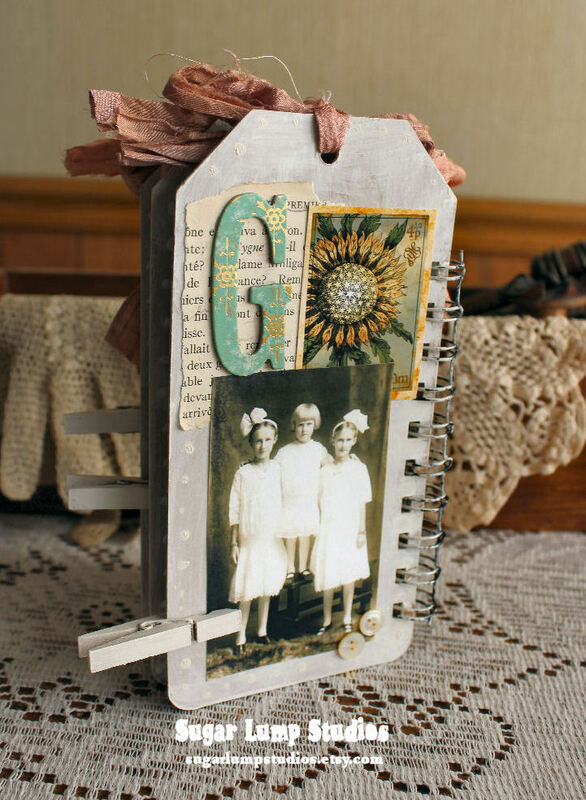 And what a wonderful theme with spring and garden projects just a round the corner. Thank you so much for visiting my blog and leaving such an encouraging comment. It’s such a joy to share our ideas and inspire one another. 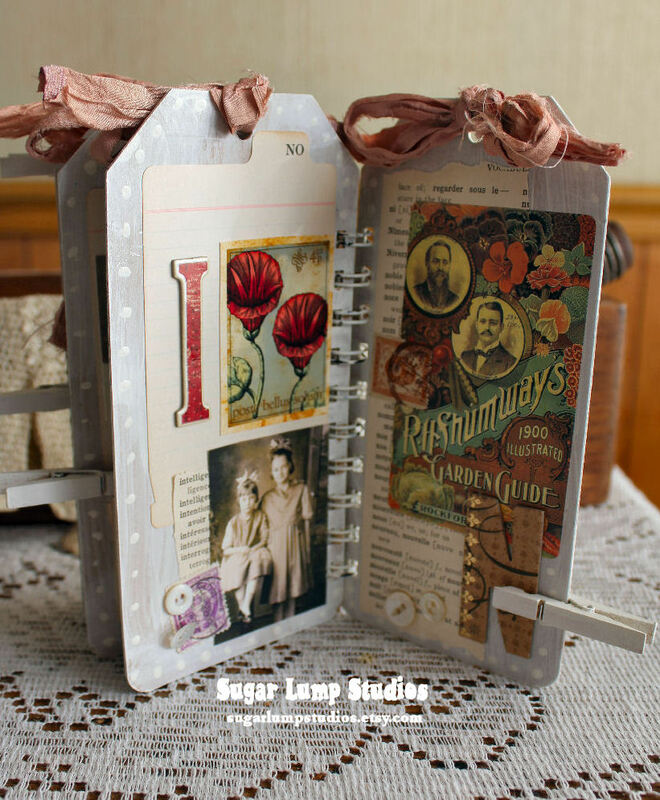 Have a wonderful day and thank you for sharing your very charming chipboard journal! Absolutely beautiful work, Nancy. You continue to amaze me with your wonderful talent, it is a joy to view your creations. Hi Nancy! 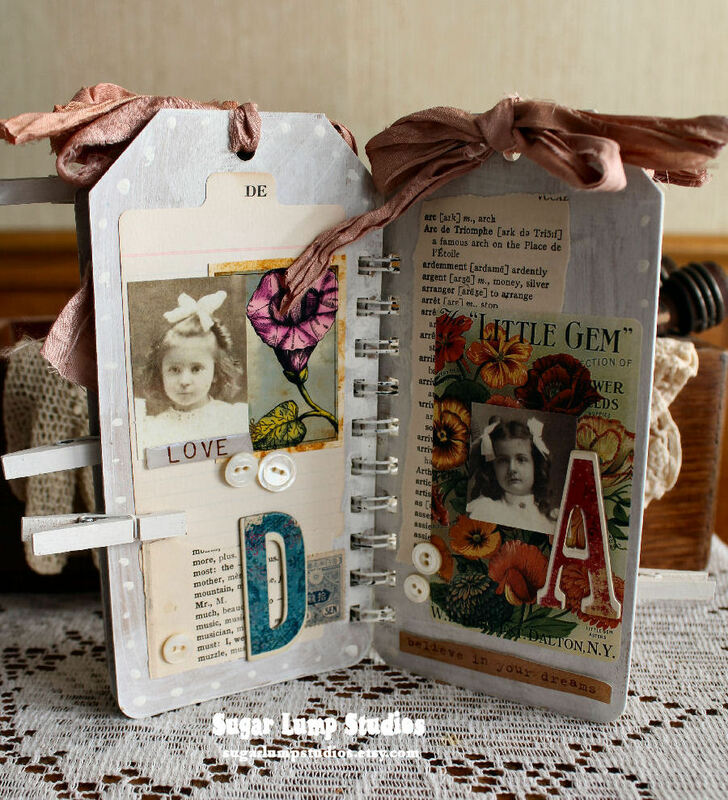 Very nice and creative! 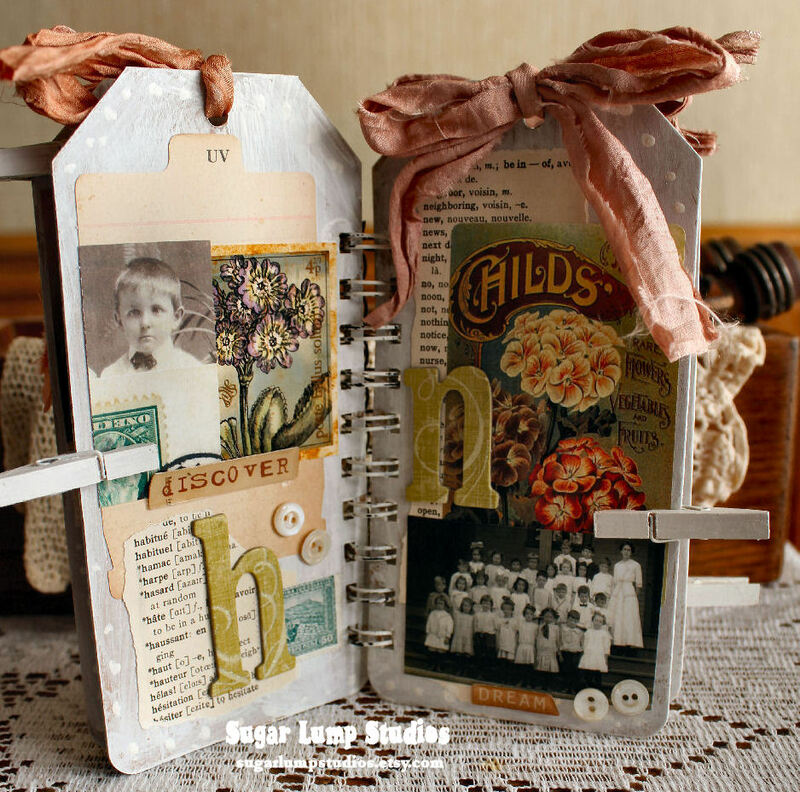 Nancy, your seed journal is just delightful! Your bright colors look wonderful!Very springy!